We are delighted to be able to offer a unique stay & play experience at Littlestone Golf Club. 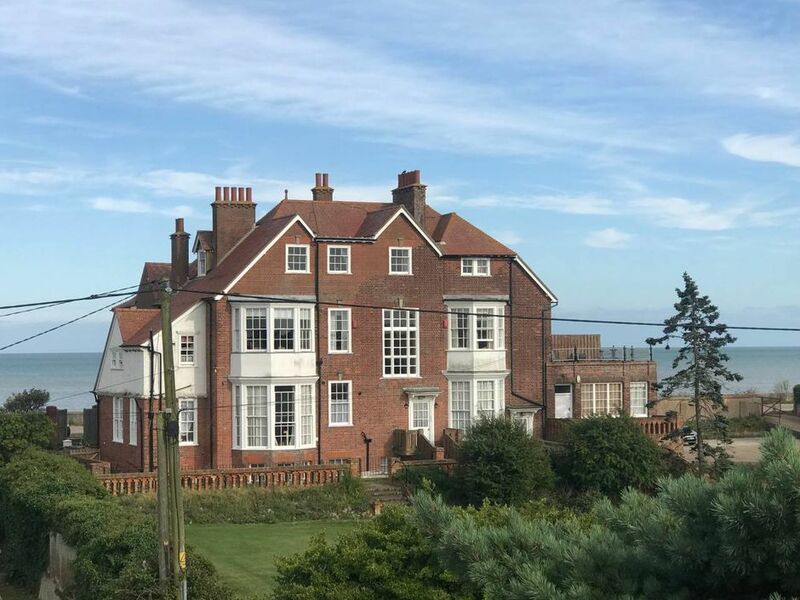 We have teamed up with the owners of the Romney Hard, a large & imposing private house situated a stone’s throw from Littlestone Golf Club & offering extensive accommodation. The house is spread over 4 floors with 7 bedrooms, a heated swimming pool, tennis court, Sky TV, snooker and table tennis tables. The house is available for hire outside of school holidays from Monday to Thursday, however, if you would like to stay and play outside of this period please talk to us and we shall make enquiries with the house owner. Please note that Romney Hard is accommodation only. Meals, including breakfast, can be taken at The Littlestone Club House & evening meals can be arranged as required. For full T&Cs and details of the accommodation please download here . Stay & Play at The Hythe Imperial- 4 Star Hotel. The hotel is only 20 minutes away by car with 90+ rooms & is situated on Hythe seafront with far reaching views of the English Chanel. 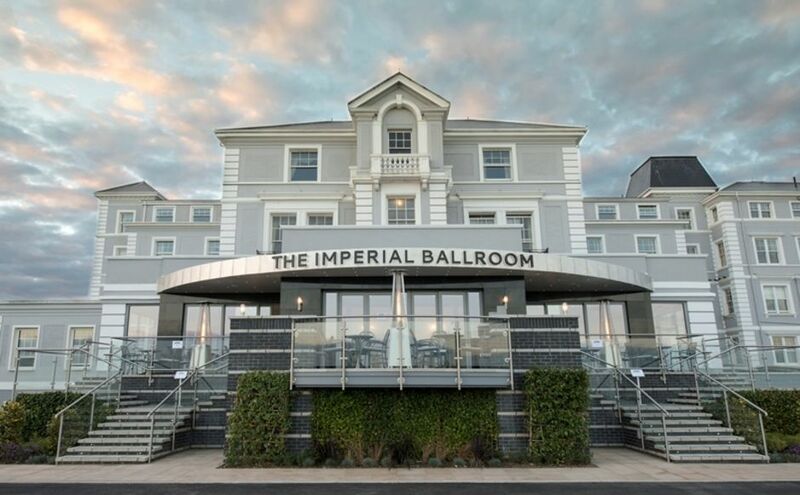 The Hythe Imperial also has a health spa, gym, swimming pool plus a number of bars & fine dining (Awarded 1 AA Rosette) & an Indian restaurant which guests may use during their stay. If you are playing at Littlestone you will be offered 10% discount from the published rate (not on any packages or other offers) Just quote Littlestone Offer when you book. If you would like to arrange your own accommodation, there are a number of hotels, guest houses / Bed & Breakfasts in the area & these are listed below for your convenience. Please book directly with the accommodation providers below. 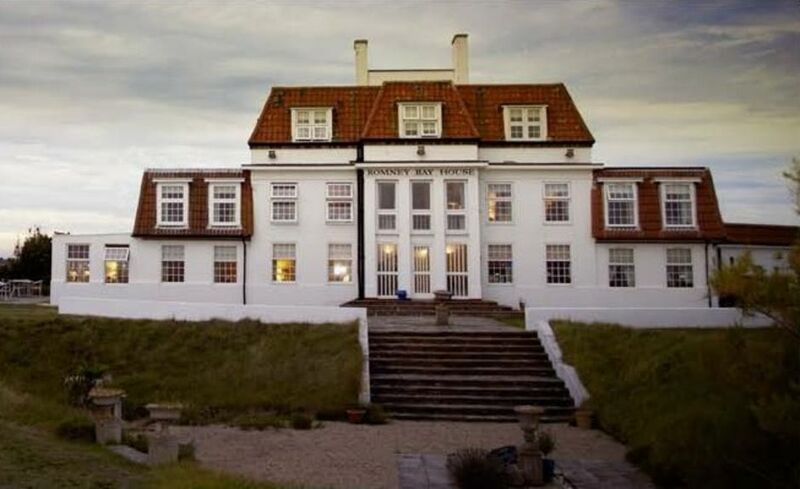 A stunning location on the beach & next to our 17th tee, this boutique hotel has a long & romantic history in the area. With 10 bedrooms, two with four-poster & two with twin beds. 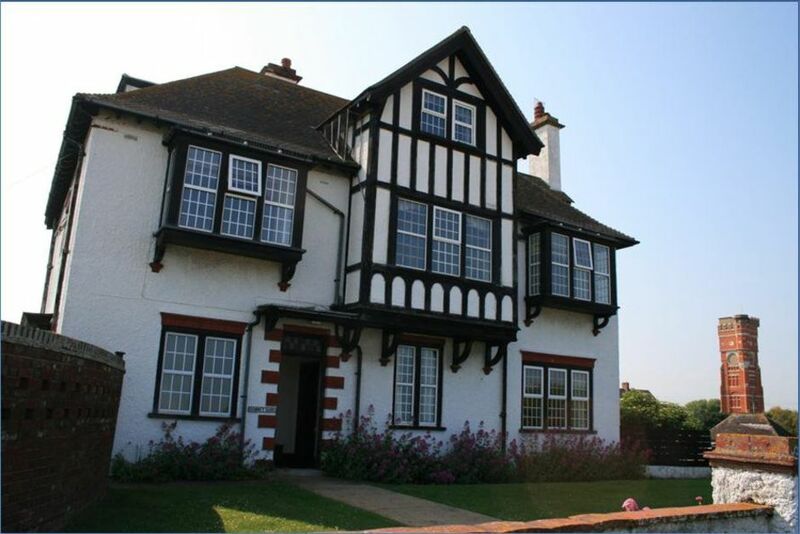 All rooms are en-suite with either view to the sea or over Littlestone golf course. All have tea/coffee making facilities, TV/DVD & WIFI access, bathrobes & mineral water as standard. The Littlestone hotel is located at 0.7 miles from the Littlestone Golf Club. The hotel offers a different type of rooms ranging from single to family rooms. All our rooms are en-suite and equipped with a small kitchenette (kettle, microwave and fridge). There is free parking on site. The Littlestone Hotel offers reasonable price accommodation. They do not serve breakfast however they have tea/coffee facilities available on site. They have 2 fully equipped kitchens and a living room available for our guests to use (3x 50" TV available in these 3 communal areas only). 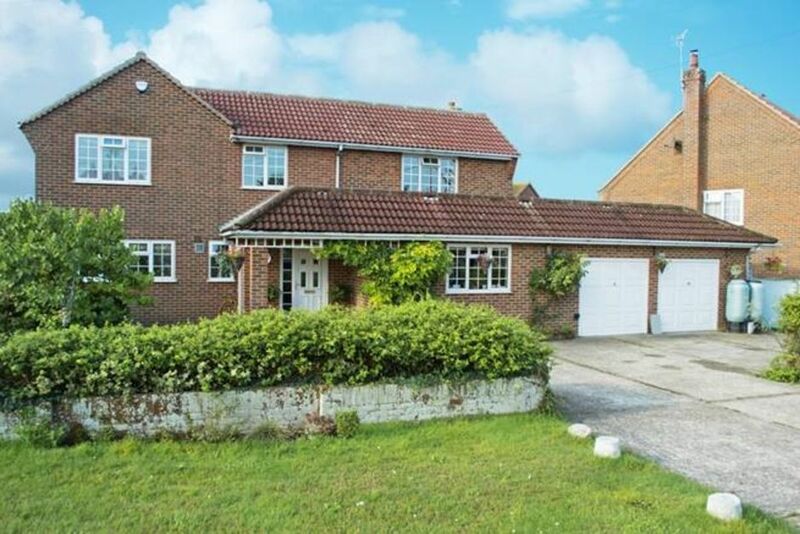 A beautifully appointed family home 1.5 miles from the Club. Martingfield is a family run business stands in it's own walled grounds of about 1 1/2 acres, where you can relax in the attractive gardens. Wireless internet access means that you can get away from it all, & still stay in touch. A Shepherd Neam hotel just a 20 minutes walk from the club. 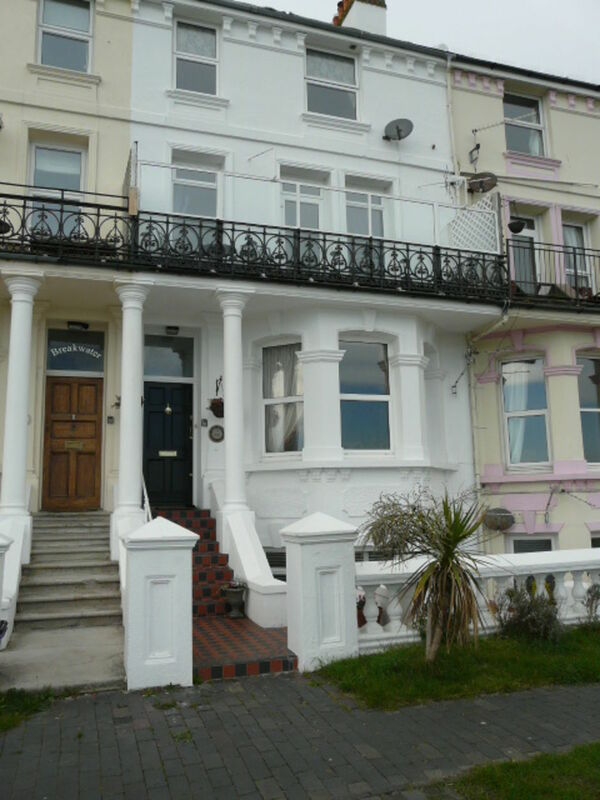 Comfortable one bedroom self-catering apartment situated on the ground floor of our beachside home with its own entrance for complete privacy. Consisting of a separate lounge, full working kitchen, bathroom with shower and access to outside space all within walking distance of Littlestone Championship Golf Course. Car advisable. Great access to the seawall for cycling or just strolling on the beach. Mulberry Cottage is a quiet family home just 80 metres from Littlestone Golf Club clubhouse and 100 metres from the sea. We offer two single bedrooms and a double room, singley or all three as one booking, with a Continental breakfast included. 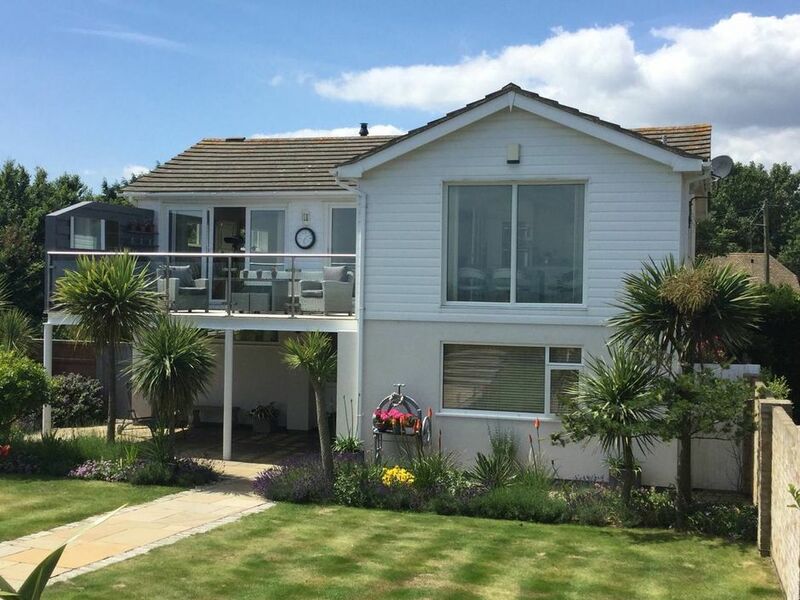 The house is ideally situated for visiting golfers, for visitors walking or cycling the coastal route, for classic car enthusiasts arriving from the Continent – or for anyone who just likes to be near the sea! Facilities include free private parking (off-road on hardstanding), an electric piano and electric guitar, indoor storage for golf trolleys, bicycles, motorcycles which also contains a workbench and tools. French and German spoken. Willow Tree House B & B Hotel provides outstanding 5* accommodation in Rye, highly recommended by the AA. Enjoy the character and charm of an 18th Century home together with the luxury comforts of modern living. 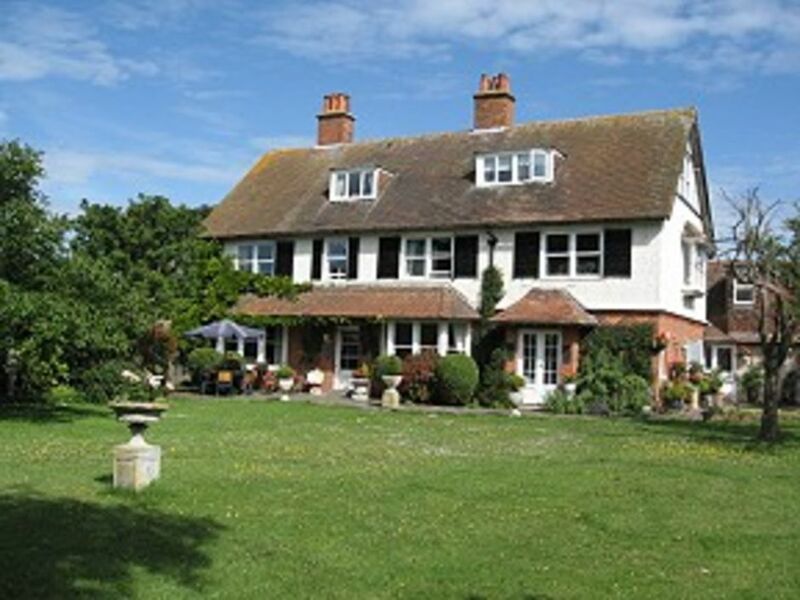 The location of Willow Tree House makes it the ideal place to stay when visiting Rye and East Sussex. Parking is very much a premium in Rye so leave your car in our free on-site car park and take the 10 minute walk into town. All 6 luxury bedrooms are en-suite, with power shower cubicles and luxury White Company toiletries with Egyptian cotton bed linen and towels. We have 4 double bedrooms, 1 king-size four-poster bedroom and 1 super-king-size/twin double bedroom. Do you require transport to get to the airport or other Kent courses? They offer anything from 7 seaters to 53 seater coaches. Let them know what you need and quote " littlestone" for a special price just for our custromers. Other local guest houses & inns. Comfortably accommodating up to 8 people in 4 bedrooms, with a large open plan living area, balcony and uninterrupted, spectacular sea views. 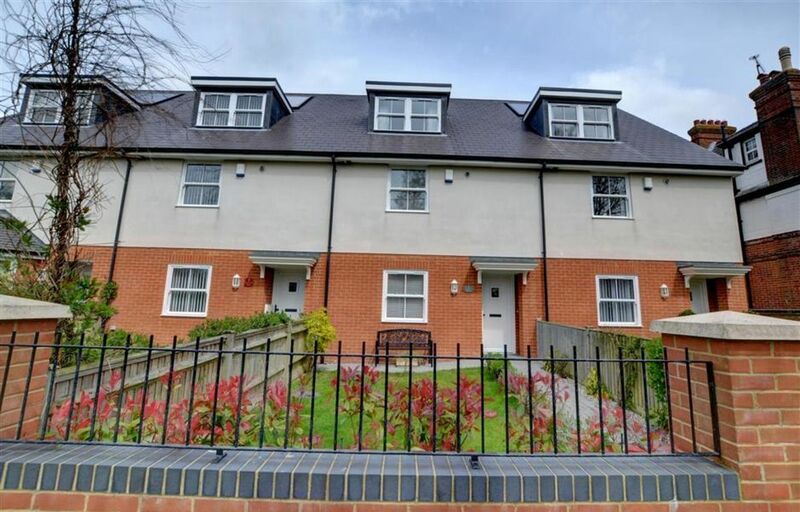 Outside, there is a private garden with hot tub, direct beach access and off street parking for 3 cars, with a garage for the storage and charging of golf equipment if required. White Horses Cottages. 180 the Parade, Greatstone-on-Sea, Romney Marsh, KENT. TN28 8RS.